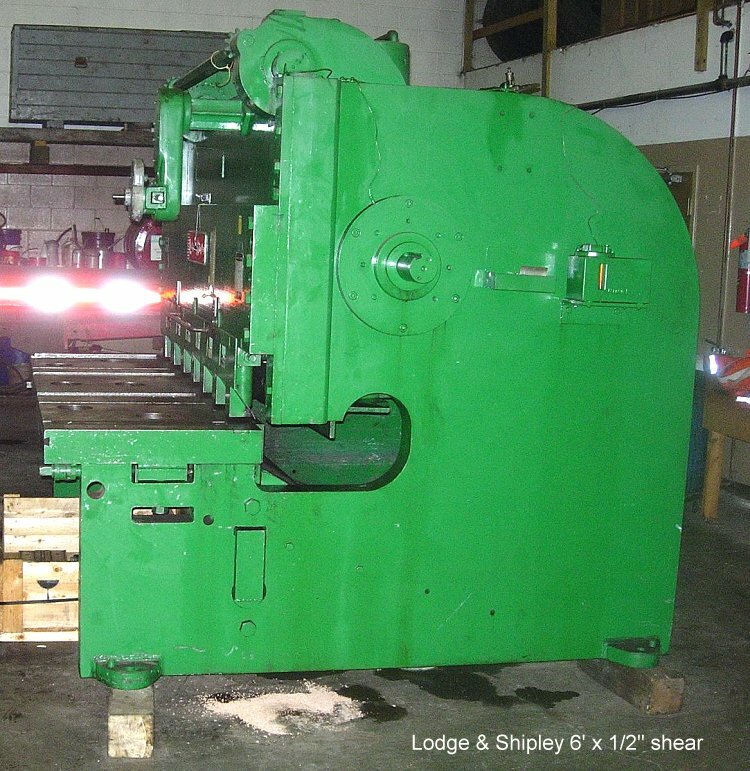 We are pleased to offer you the following Mechanical Shear for your immediate consideration. 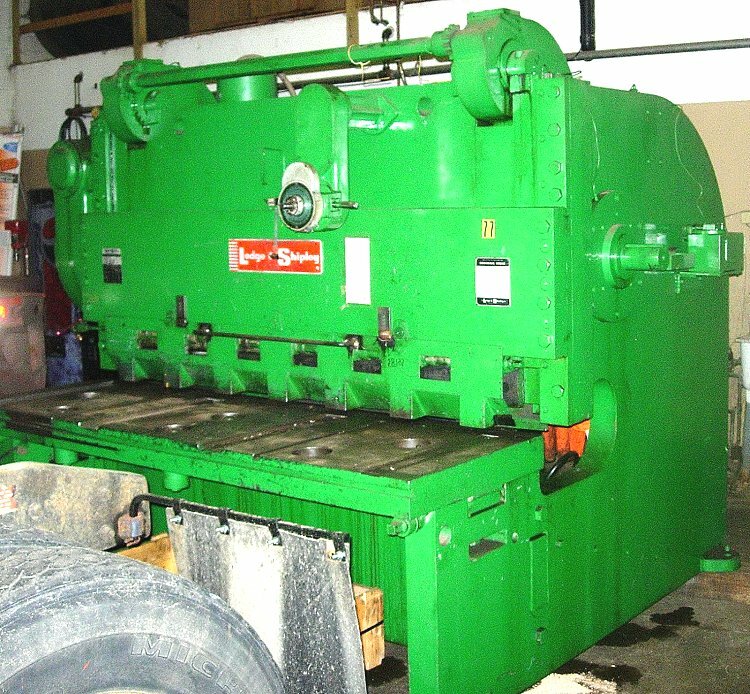 Distance between housings - 6" 4"
Blade rake per foot: 3/8"
Speed: 40 SPM and throat depth: 18"
Zoom Image Rare offering in a used screw press... 2500 Ton Ficep Screw Press with 400mm diameter Screw capacity. This one is outfitted with hydraulic upper and lower ejectors and has optional die heater unit. 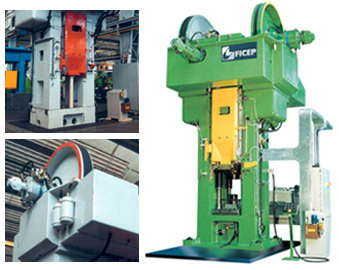 FICEP SPA designs, manufactures and sells worldwide CNC controlled machines & systems for the steel construction and forging industries. 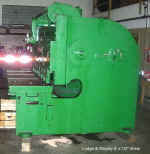 Used FICEP Medium ton screw press with narrow distance between the side frames. These tie rods assembled machines are very sturdy and fast presses, suitable for the forging and coining of mechanical parts of medium-small size, ferrous and non ferrous material. 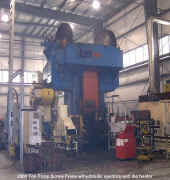 Call for pricing, further spec details, photos and accessories included in these 2 used presses.